Employment History - Timothy Rene Alcoser J.R.
Counseled, supervised, observed, and oriented juveniles in a juvenile detention facility. Planned, organized, and directed recreation and leisure time activities. Conducted group counseling sessions, community group and group structuring sessions, and observe behavior of individuals in groups; record pertinent data, and share in the development of an appropriate institutional program. Supervised and trained juveniles in personal hygiene, care of personal belongings, and other daily living activities. Exercised a level of disciplinary control, which is in the best interest of the minor and the institution. Provided personal guidance and counseling in accordance with long and short-term goals and share in the development of treatment plans. Received and released juveniles; transported juveniles to various facilities and agencies. Supervised visits between parents and children, observing and reporting on relationships as appropriate. Assigned to programs relating to monitoring of juveniles subsequent to release or to special program activities outside of the institutions. Monitor and control public and inmate movement and activities within a detention facility through direct visual contact and audio and video monitoring systems; maintain visual surveillance of intake area for officer and inmate safety; monitor inmate visits; provide information to the public when necessary; enforce all facility rules and policies. Operate communication systems including radio, PA, telephone and intercom systems; operate electronically controlled cell doors, security doors and sally ports; monitor emergency alarm systems such as fire alarms, smoke alarms, water alarms and panic alarms; report any emergency situations and alarms per facility policies; ensure all evacuation plans in and around assigned area are executed per facility policy. 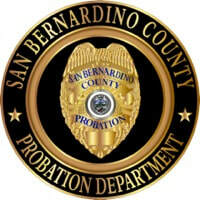 Issue clothing and supervise inmates during laundry exchange and inmate dressout; inventory civilian clothing and other property and transfer to Property Room; receive and store property; retrieve and deliver inmate property to the release officer; update and maintain property room inventory records. Prepare inmate records for court appearance ;pull inmate records and dummy warrants, compare listing with the automated court index calendar, sort dummy warrants from inmates' records by court, department and time of appearance; reconcile court appearance conflicts and reschedules as necessary. Type court calendar via remote terminal and forwards same to appropriate jurisdiction and/or facility location; provide copies of all jurisdictional calendars for various court liaison officers; ensure the transportation of all necessary paperwork to appropriate jurisdictions. Receive court documentation on all court returns and corresponds to inmates records; ensure receipt of appropriate documentation; record and disseminate court documentation on all inmate records; close out designated cases; notify other agencies of inmate availability for pick up where applicable; figure adjusted out dates on sentenced inmates; notify transportation of immediate and pending transport orders, forward information for immediate computer update. Perform as an advocate for inmates in the INROADS Program; administer assessment tests; make inmate referrals to program counselor; meet with other caseworkers to review caseload; instruct inmates on living skills and INROADS program information, pre and post release. Verify inmate eligibility for release and initiate release process; conduct follow-up telephone calls to released inmates who participated in INROADS Program. Act as liaison between the courts and the detention center, ensuring receipt of proper documentation for court requests, rescheduling of court dates, notifications on court nonattendance, cash tracking, requests for transport; court add-ons, calendaring, and special requests, etc. Prepare reports and maintain records and logs as appropriate; in the INROADS Program, document activities conducted with each inmate in the program, and update individual files, documents and existing information relevant to each inmate. Checked booking applications for correctness and legality. Inventoried and secured prisoner's possessions and confiscated contraband; Inventoried prisoner's money; obtained verification of both from prisoner; took thumb prints and obtained prisoner's signatures. Obtained factual information to create or update inmate files; entered correct bail amount for each charge from a schedule and informs prisoner of the amount required for release. Performed re-booking for court returns and supplemental bookings when additional charges are filed. Answered phones and responded to inquiries about charges, bails and penal code numbers; used judgment in screening calls and counter contacts. Received the public and answered calls determining how incoming calls should be routed; assisted and directed visitors to appropriate locations; answered questions, received complaints and explained services, programs, policies, procedures, regulations and departmental activities; assisted the public in completing forms and finding information; scheduled appointments. Sorted, filed and typed a variety of documents; made queries on mini computer/remote terminals; entered, updated and extracted stored information from such equipment; maintained files and conducted systematic file search for misplaced materials; maintained cross reference files or indices; purged filing system or records microfilmed; sorted mail; packed and unpacked materials on non-inmate mail. Received cash or checks from the public; issued receipts; coordinated the receipt of cash bail and bail bonds and generated associated paperwork and updated computer. Prepared, validated, processes and checked a variety of documents such as bills, statistical records, personnel records, requisitions and invoices for completeness and accuracy. Compiled routine reports by extracting and tabulating information from a variety of sources such as files, correspondence, logs and other source documents; composed routine correspondence following general instructions or outlines; researched accounts for payments, charges or due dates; posted accounts. Transfered instructions and orders to inmate files, charts and patient referral requests including recording doctors orders on patient chart, preparing lab work orders or preparing counseling referrals. Trained and instructed new Sheriff's Custody Assistants. 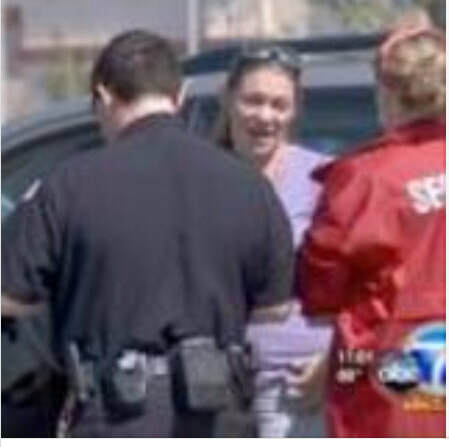 While primarily assigned as a Security Officer at Sorority Houses at the University of Southern California, protected life and property and enforced rules under local, state and federal law and at the discretion of Citi-Global Security Corporation, the House Director as well as the owners of the property and it's agents. Provided security at a variety of Sorority houses including Kappa Kappa Gamma, Alpha Gamma Delta, Delta Delta Delta and Delta Gamma. Engaged in brief foot pursuits to chase away unknown suspects who were sexually assaulting females on the street. Made arrests as necessary and as legally permitted under California Penal Code 837. Enforced rules such as a no alcoholic beverage policy on property, including searching and confiscating contraband such as alcohol and illegal drugs. Assisted both tenants and guests who were intoxicated to a level that they were unable to care for themselves. Protected certain areas of the house that were off limits to certain visitors and guests such as 2nd and 3rd floors and physically blocked such guests from entering these locations who were not listening to commands when necessary. 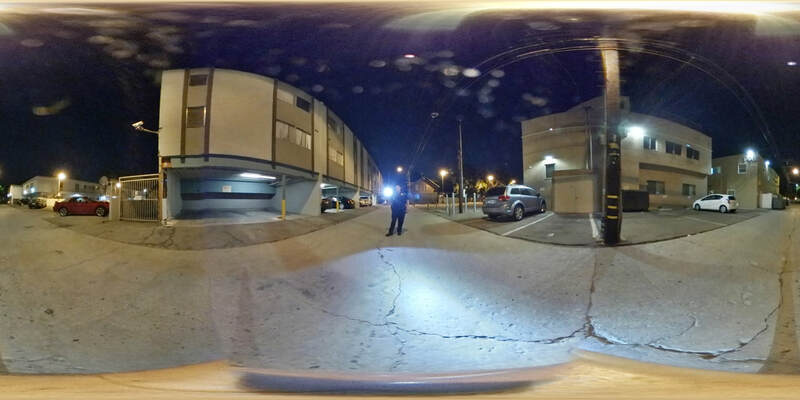 Patrolled the interior and exterior of the building, looking for safety and security concerns such as fire hazards, unlocked doors and trespassing individuals on private property. Worked with university security, law enforcement agencies as well as other private security guards to ensure an overall safe and secure environment and home both on and off property and in the neighborhood in general. 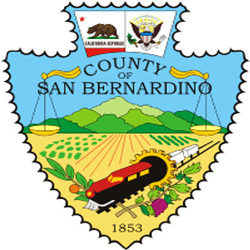 Driving County vehicles on both fixed routes and on demand, performed pick-up, transportation and delivery of mail, boxes, flats, medical specimens and supplies to various San Bernardino County Departments. Processed, sorted, weighed and packaged mail items including letters, packages, flats and boxes. 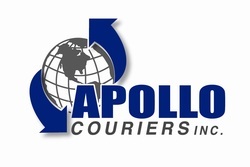 Operated postage mailing machines, electronic postal scales, electronic accounting systems, typing, folding, inserting and tabbing/labeling machines and stamped items in the amount of thousands of dollars daily. Operating a class C vehicle, drove over 35,000 miles to a variety of locations across the Southern California region. Picked up, safely transported and dropped off a variety of medical specimens and supplies including human organs, fungus, cancer vaccine, prescription drugs, blood, urine, X-Ray photographs and surgery equipment. Also securely transported a variety of other items including legal documents, letters, packages, checks, communications equipment, movie studio films and live plants. 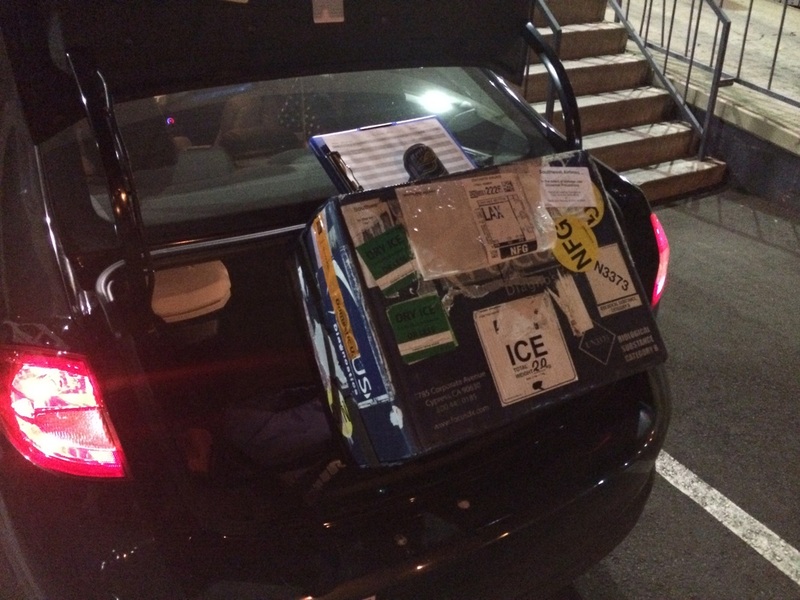 Transportation Security Administration trained and certified to drop off items at airports. Department of Transportation trained to transport HAZMAT items. Helped train probationary drivers by taking candidates on a ride along and teaching new employees the basics of courier work. ﻿For experience, volunteered hundreds of hours with Walt Disney World News Today, helping the network with it's west coast operations at the Disneyland Resort in Anaheim, California and surrounding Disney related attractions and events. Attended exclusive media only events to obtain a news story for online articles and podcast work. Co-Hosted, as needed, on the Walt Disney World News Today Podcast, sharing information, experiences and general entertainment for thousands of podcast listeners. Performed a variety of tasks associated with loss prevention and general store security. Researched empty packages through interviews and digital video recordings. Responded to calls for service as needed by guests and team members to address safety and security concerns such as theft in progress and crime in the parking lot. Conducted nightly talks to team members at business huddles involving safety and security procedures and situations to educate employees on how to respond to incidents, threats and emergencies. Escorted employees and guests to their car as needed. Monitored store and parking lot activity through closed circuit television from the Assets Protection Office. Filed reports on a variety of crime and incidents such as petty theft, grand theft, trespassers, and other general incidents such as injuries. Inspected and Maintained visual counts on high-dollar and high-theft merchandise. 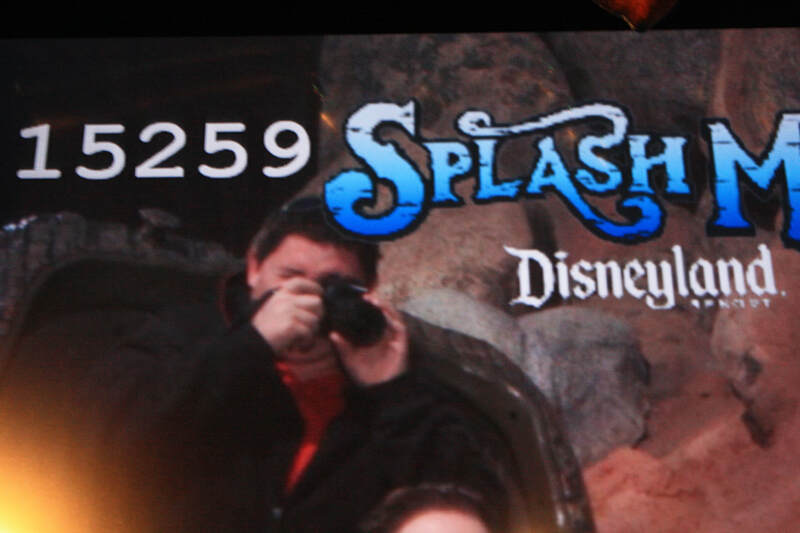 Provided physical surveillance on subjects suspected of theft. Often dealt with difficult or uncooperative individuals such as solicitors in the parking lot, individuals under the influence of drugs/alcohol in the store or employee fights. 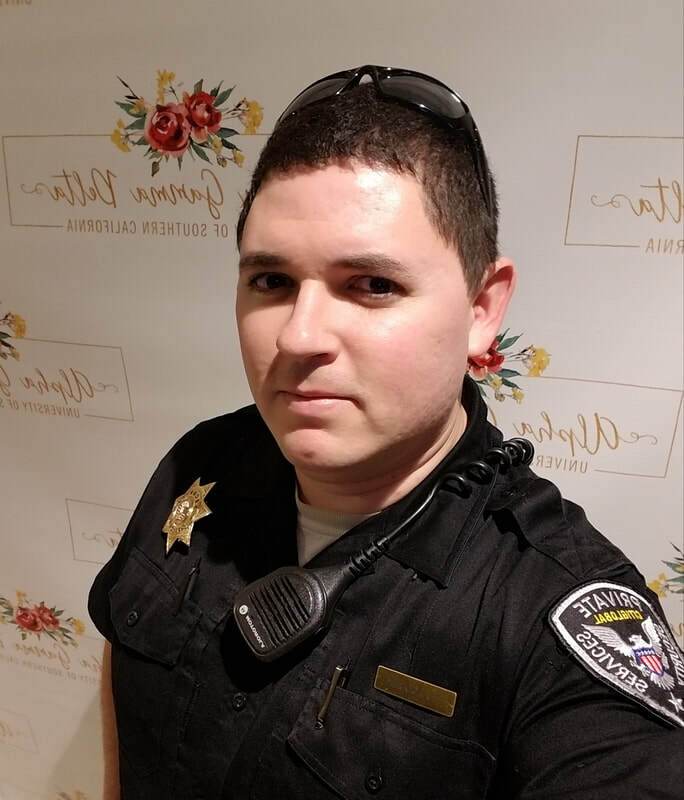 On a nightly basis, secured the entire store for closing, including searching the premises for guests/employees, securing doors and locks both inside and out and escorting the manager on duty to their car. Assisted in the apprehensions and detentions of subjects suspected of crime, such as theft. 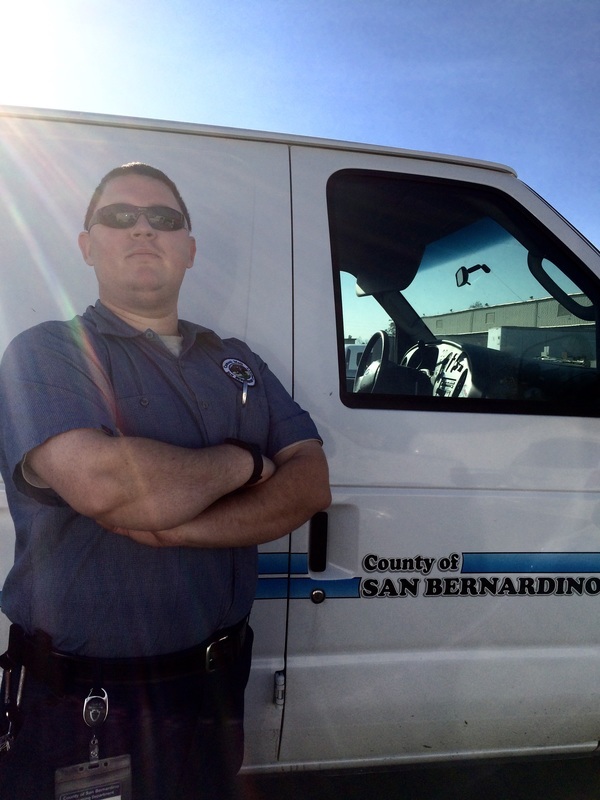 Partnered with the Fontana Police Department on multiple occasions to maintain a safe and secure store environment. Assisted thousands of store guests on a typical day, directly and indirectly, by returning used carts to the store from the parking lot. Assisted guests to their respective vehicles with heavy or bulky merchandise. Maintained a Target Brand Presence at the front of the store and in store restrooms. Operated a cash register to assist with heavy backup at the point of sales. Target employee of the month June 2010. 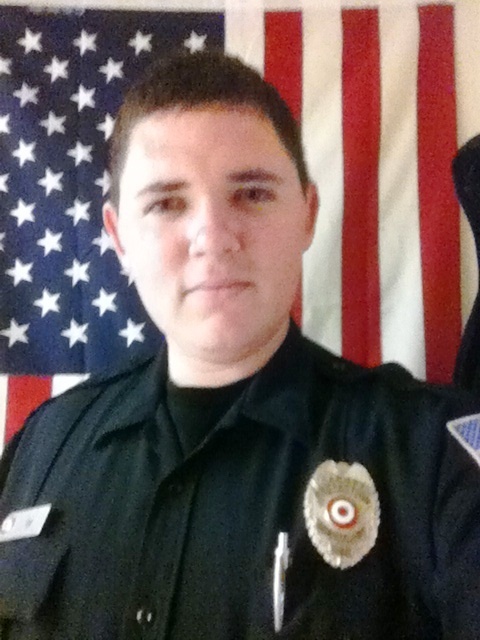 Promoted to in-house Loss Prevention Team in August 2010. Assisted hundreds of store guests on a typical day through sales with a cash register. Returned used shopping carts from the parking lot to the store. Restocked items unclaimed by guests. Assisted on the sales floor, helping guests find merchandise and answering general questions. 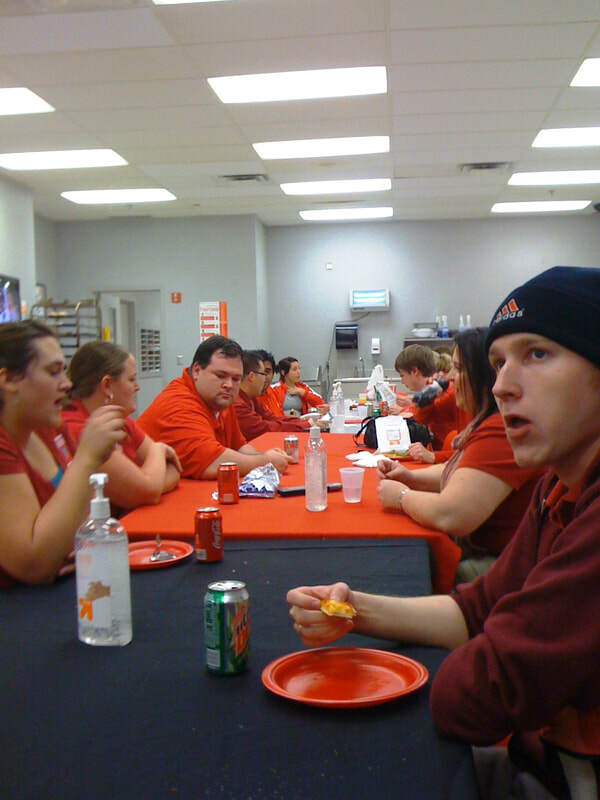 Super Target Employee of the Month, December 2009. While assigned to a Field Artillery Battalion, operated, maintained and fired M198 and M777 Howitzers in training and combat. As a member of an Artillery gun crew, prepared propellants, fuses and high explosive rounds for shooting, loaded high explosive rounds into guns, prepared battery positions for firing, recorded and operated two way radios for transmission of fire mission data, set deflections and quadrants of guns for safely targeting and fired rounds down range. Deployed in support of Operation Iraqi Freedom in March 2008 to Al Anbar Province, Camp Fallujah, Iraq. While deployed to a combat zone, fired artillery shells in support of coalition units as requested. 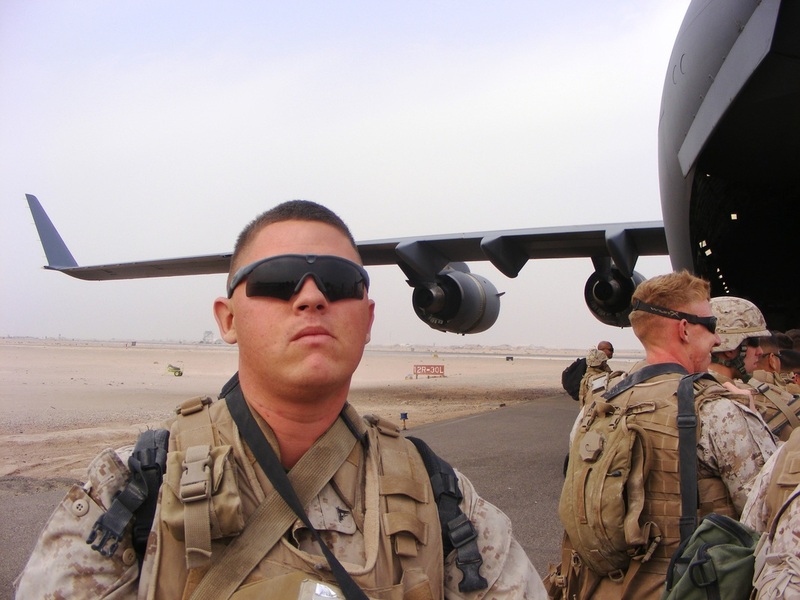 While deployed to a combat zone, assisted with battery administration tasks such as accountability rosters and flying flags over Camp Mongol, Camp Fallujah, Iraq and sending retired flags home to family of deployed Marines as requested. While deployed to a combat zone, served as a member of a Convoy Security Detachment Platoon, stationed as a gunner of a Mine-Resistant Ambush Protected vehicle and escorting military and civilian personnel off base to various locations in and around the city of Fallujah, Iraq. Assigned to barracks duty, sometimes several times per month, which consisted of a 24 hour barracks security post, patrolling the barracks for safety/security issues, logging incidents and writing reports, logging in visitors and guests and solving problems as they occurred such as intoxicated military members not following barracks rules and regulations. When required or necessary, I have sought assistance from senior Marines, Staff Non-Commissioned officers or Commissioned Officers to fully resolve barracks problems when they arose. Guarded on numerous occasions millions of dollars in government property (Firewatch Duty) such as government buildings, M777 and M198 Howitzers, military equipment, machine guns, rifles, supplies and sensitive electronic gear during training and combat situations. Manned a checkpoint into a secured Artillery Fire Base while deployed to Camp Fallujah, Al Anbar Province, Fallujah, Iraq, reporting and recording movement of personnel into the base. 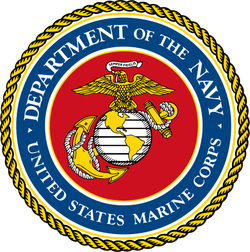 Safely controlled, fired and maintained a variety of Marine Corps weapons including the M16A2 Rifle, M16A4 Rifle, M249 Squad Automatic Weapon, M2 .50 Caliber Machine Gun, M240 Golf, M240 Bravo, among other weapons and systems. Additionally tasked as the unit Mail Clerk and Administration Chief when not training or deployed, assisting unit officers and staff non-commissioned officers in creating accountability worksheets and rosters using Microsoft Excel and Microsoft Word and handling classified data such as social security numbers, personal addresses and personal mail. Awarded a Greenbelt in the Marine Corps Martial Arts Program in 2008. Served an additional 4 years after active duty in the Individual Ready Reserve. Received an Honorable Discharge from the United States Marine Corps on August 1st, 2009. 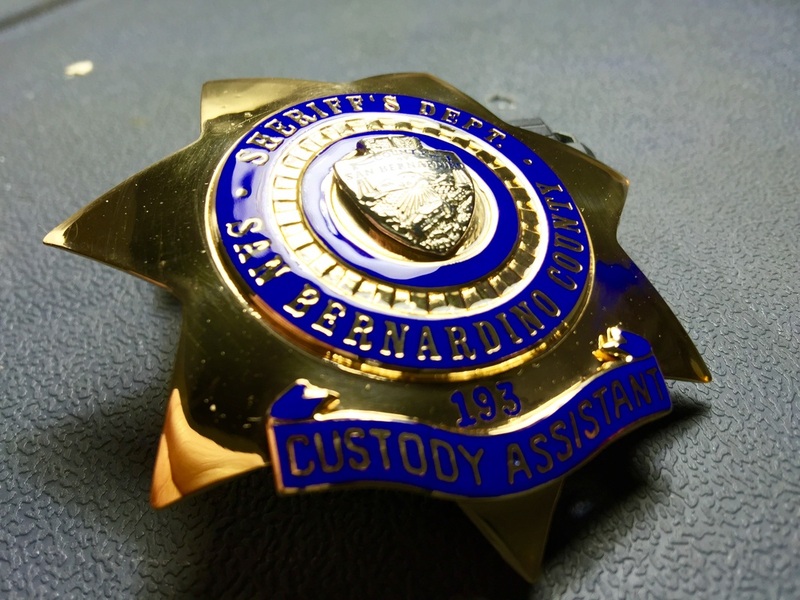 Volunteered over 400 hours to the County of San Bernardino as a Sheriff Volunteer. 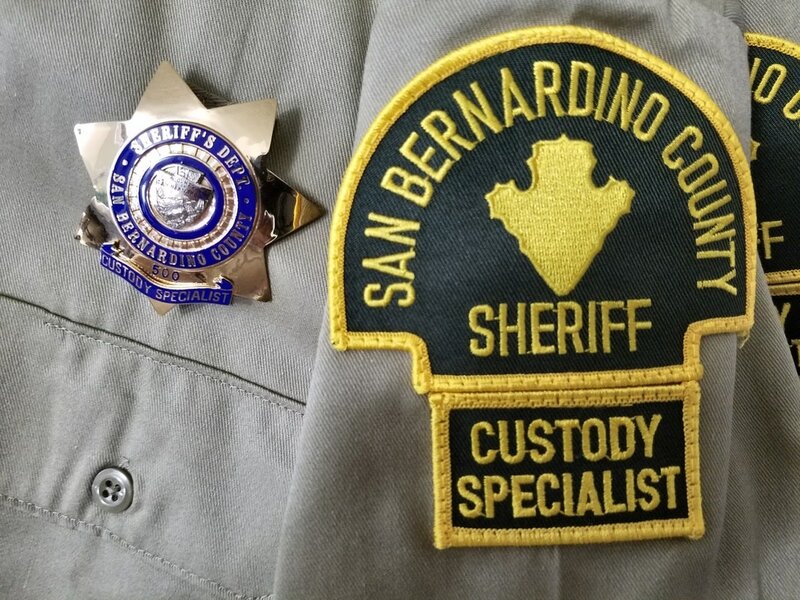 While on patrol with Sheriff's Deputies in the city of Victorville, controlled and monitored the in-car computer, spoke over the radio with dispatch, assisted in vehicle searches, placed crime tape around crime scenes, watched subjects being detained under detention among other tasks at the discretion of the deputy. Attended an 80 hour stress academy at the Glen Helen Regional Training Center in Glen Helen, CA. 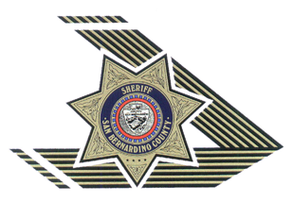 Attended bi-weekly business and training meetings at the Victorville Sheriff's Station in Victorville, CA. 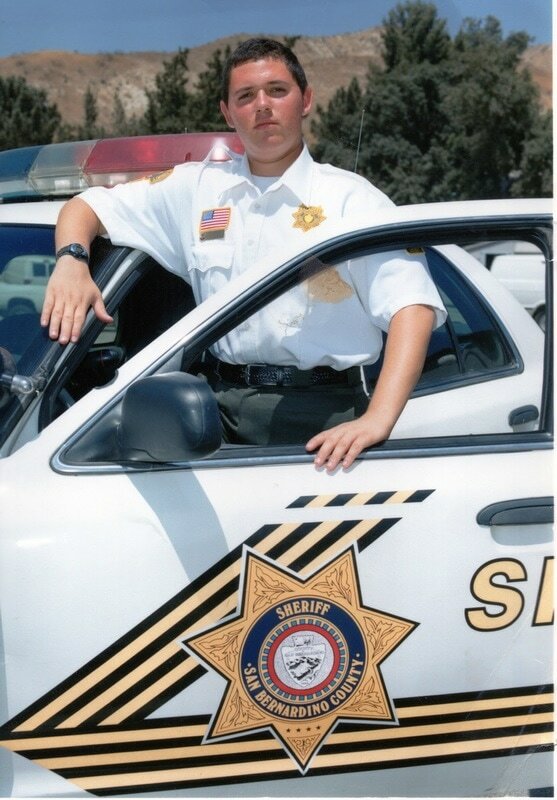 Assisted at the 2005 San Bernardino County Fair, patrolling the grounds with San Bernardino County Sheriff's Deputies and looking out for the general well being and safety of fair guests. Served thousands of guests daily in a variety of positions including stocking items, cooking food over a barbecue, cleaning, setting up and taking down kitchens, lodge security and working a cash register. Also assisted with parking control in the Mountain High West Lodge parking lot, shoveling snow and assisting guests in rentals. My first employment, obtained when I was 16.